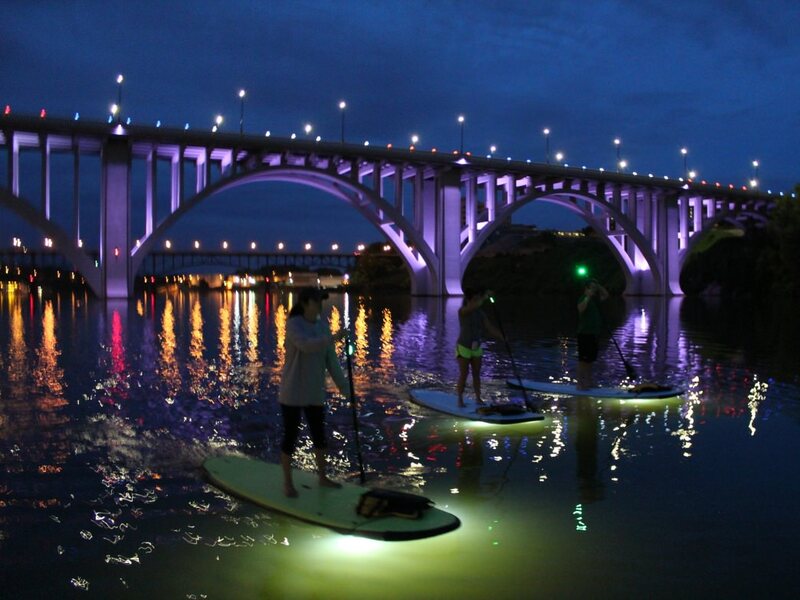 If you find yourself in Knoxville on a late August evening, traipsing along the downtown waterfront, don't be too taken aback by the seventy or more lights you see speeding across the Tennessee River. This isn't a weird aquatic firefly display or some drone enthusiast convention (though that would be frickin' awesome!). This is the 3rd Annual Livin' Lush Cup. 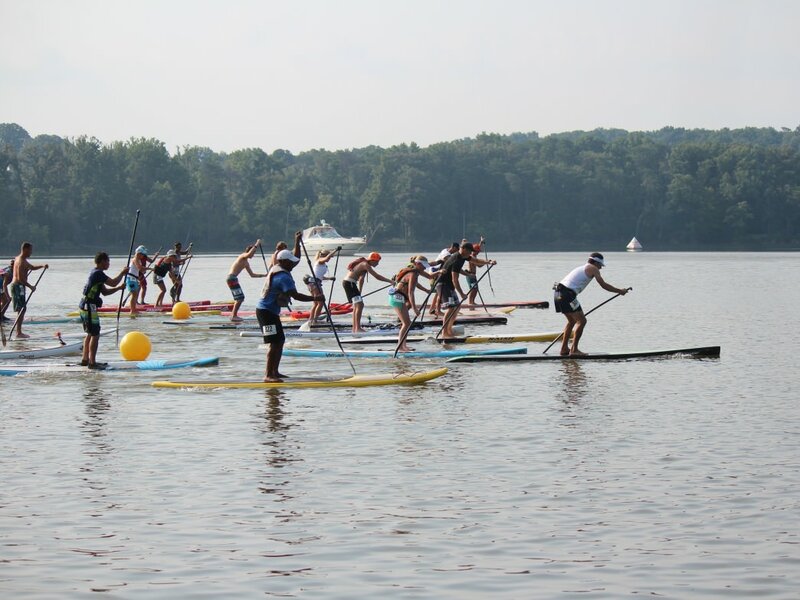 And those are dozens of stand-up paddleboarders trying desperately to win said cup. 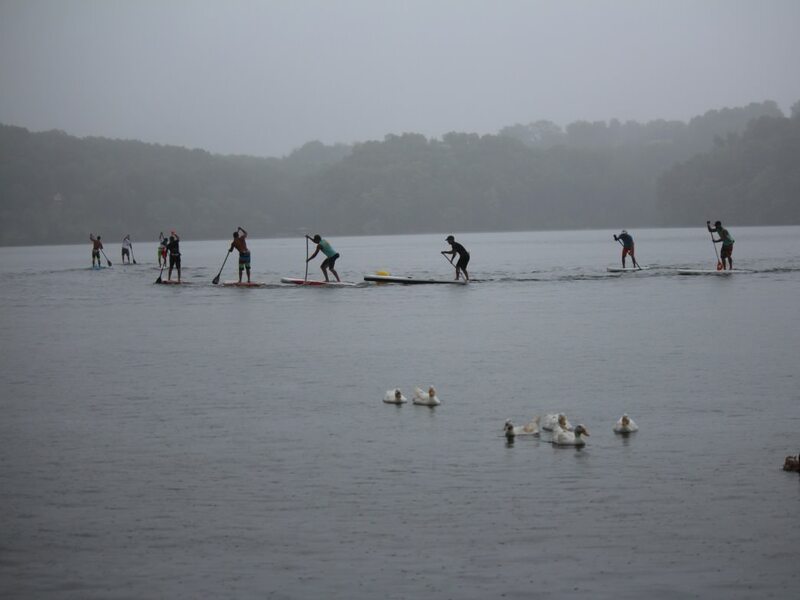 Stand-up paddleboarding, or SUP, as it's been affectionately abbreviated, is growing in popularity all over the country, its success typically attributed to the relative ease of entry for the sport and the conveniently lightweight boards. "Someone that can't or won't maneuver a 60 lb kayak on and off their roof rack will gladly do so with a 25-30 lb SUP," says Kenny Reed, Director of the Southern Stoke Paddle Board Series and "Livin' Lush Liaison" at Billy Lush Board Shop, the host of the race scheduled for August 22nd. 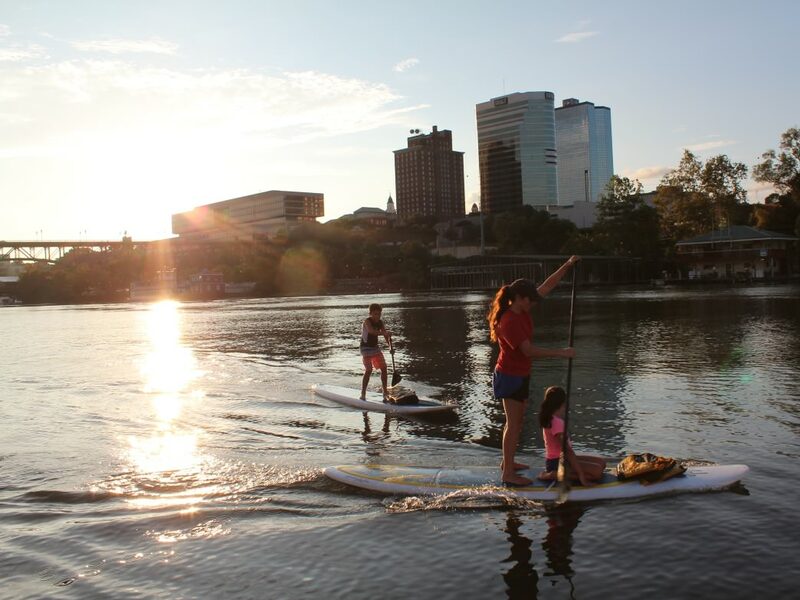 Billy Lush Board Shop has been in downtown Knoxville for 3 years and has grown right along with the stand-up paddleboard phenomenon. They started with a modest weekend board rental program and rapidly expanded to fill the lower floor of the Outdoor Knoxville Adventure Center with their board shop and the new Beer Porch that opened in May. Their programing has been booming as well. 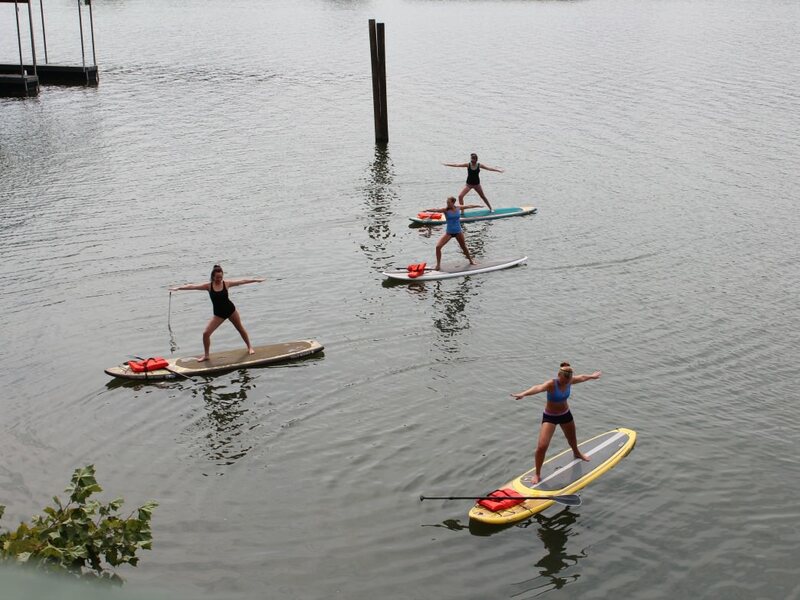 In the summers, they now offer SUP 101 classes, weekly SUP Yoga, a SUP kids camp, group paddles, and discount days for students. The idea for the new central location on the downtown waterfront and the after hours start time for this year's race actually sprung out from one of these regular offerings. 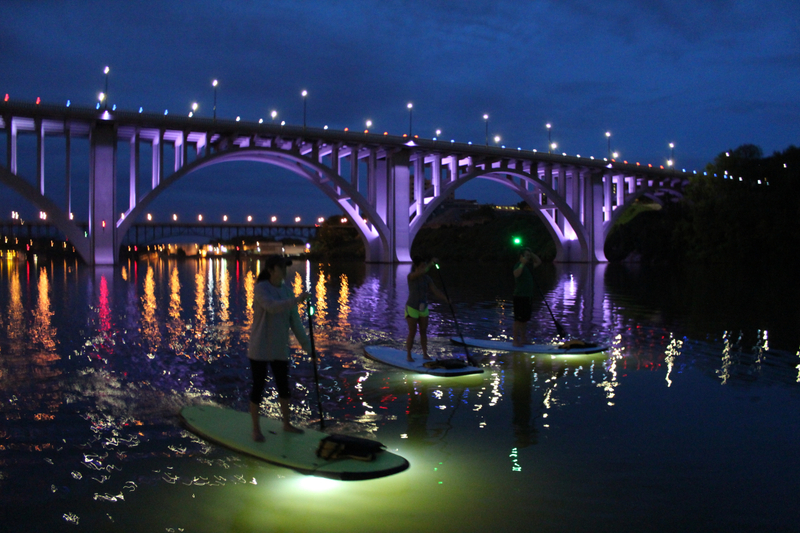 "We've offered moonlight paddles [on the river], and they've been a huge success," says Kenny, "so we said, 'Why not do the race downtown, too?'" The race has previously taken place a good distance from the shop, at Concord Park one year and Fort Loudon Marina another. And always during the day. This year, the race is set to start at 8:45pm on August 22nd, just as the sun sets over the city skyline. The course begins at Volunteer Landing and goes down past Thompson Boling Arena, maneuvering around lit buoys and returning back to the beginning. There will be a 2 mile race and a 5 mile race, Kenny says, catering to paddlers of all levels of experience and even to those with no experience. Winners of various categories will receive cash and product prizes along with complimentary beer from Kona Brewing Company. The Race will benefit Second Harvest Food Bank of East Tennessee, and Billy Lush will be offering rental discounts leading up to the race for anyone that brings in canned goods to donate. The new race location has a few benefits, says Kenny. Billy Lush wanted to offer a new spin on what is, and should continue to be, a growing event, and also wanted to capitalize on the burgeoning downtown culture and highlight the new Billy Lush Beer Porch, where the Livin' Lush after party will be hosted. 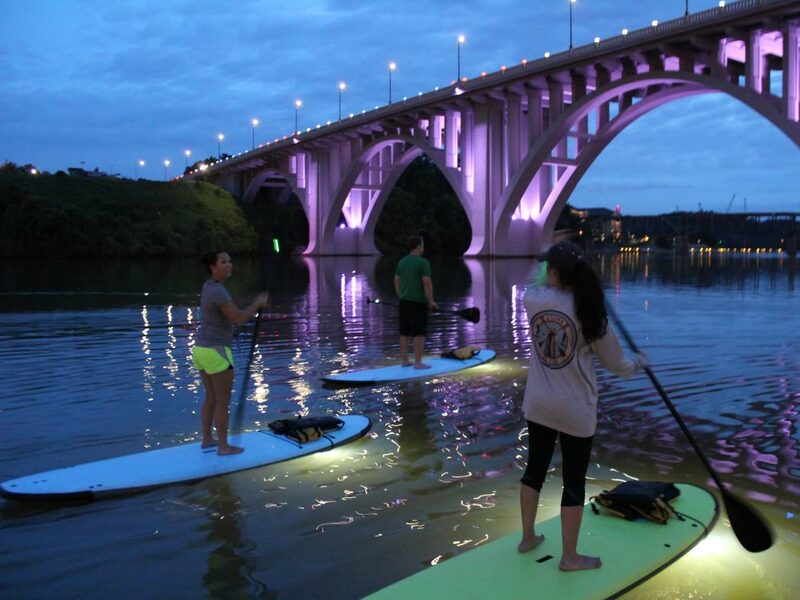 Whether you want to get out on the water or just watch from the shore, mark your calendars for this first of its kind race in downtown Knoxville. And if you need to kill some time before the race starts, check out the RootsRated destination page to find the best hiking, biking, climbing, or dining nearby.